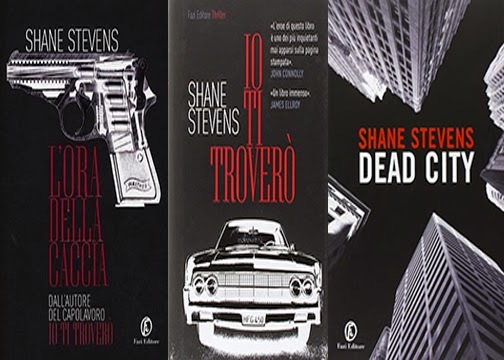 Three of Shane Stevens’s books have recently been reprinted in some lovely Italian editions. I’m fond of the artwork and the layout. A lot of times, I think, reprints of lesser-known author’s works end up being rather unappealing to the eye.